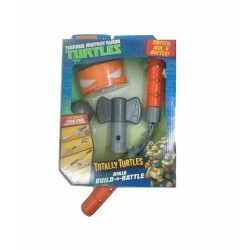 Item: 91675 Ages: 4+YearsThe toy is made of quality and safe for children's health material. 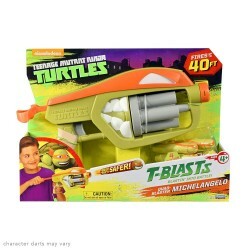 Item: 91673 Ages: 4+YearsTMNT - collection toy Ninja Turtles. 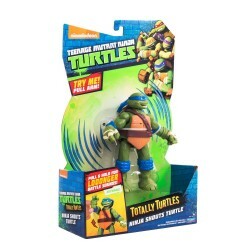 Leonardo is one of the legendary four brave mutants. 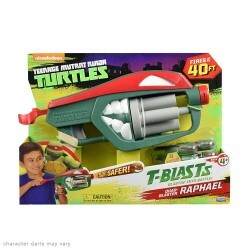 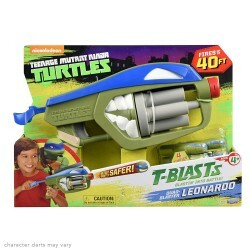 Item: 98705 Ages: 4+YearsPress trigger to rotate barrel to launch the next turtle character dart! 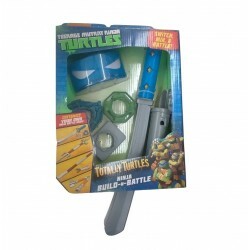 Item: 92452 Ages: 4+YearsSwitch, mix and match all the parts to create your very own Ninja gear! 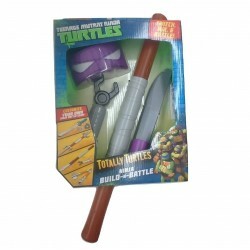 Item: 92451 Ages: 4+YearsTurtle Up with the new Ninja Build N Battle Combat Gear! 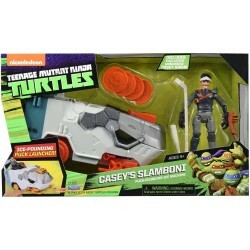 Item: 94265 Ages: 4+YearsIncludes an Exclusive unmasks Casey Jones! 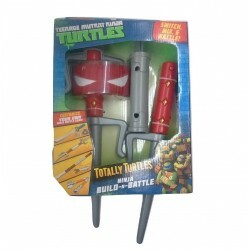 Item: 92449 Ages: 4+YearsBecome a real hero with a set of weapons and special equipment Ninja. 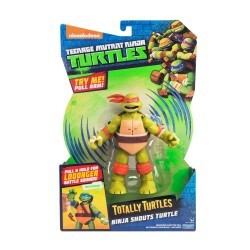 Item: 92450 Ages: 4+YearsSwitch, mix and match all the parts to create your very own Ninja gear!